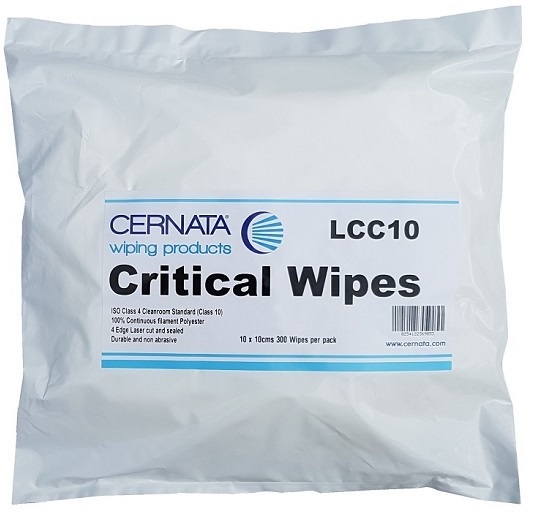 Super absorbent lint free wipes that easily wipe-away oil, grease, grime, inks and solvents from hands, tools and machinery. 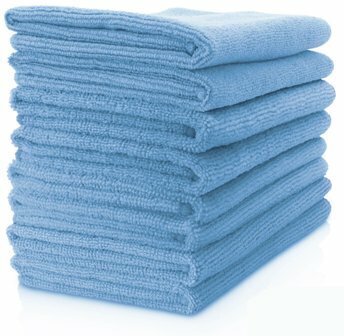 Strong, durable and tear resistant, they absorb liquids fast with up to 4 times its own weight. 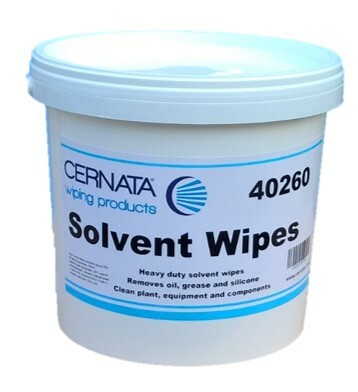 Solvent and chemical resistant, they can be used both wet and dry. Long lasting performance extends usage and reduces waste. 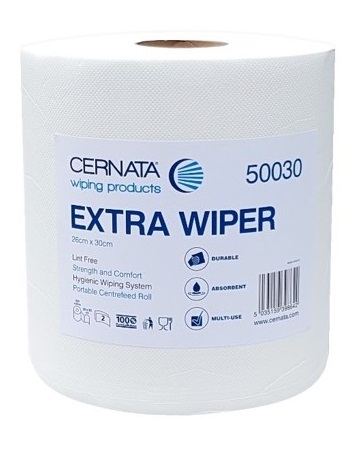 These non woven wipes dispense one at a time for controlled use and can be rinsed and used multiple times. Safe to use with all types of chemcials including MEK , food Safe, Silicone and binder free. 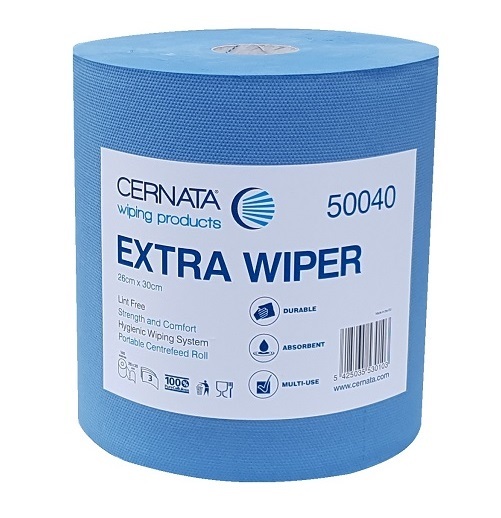 Perfect for workshops, garages and other industrial environments - Ideal for lint free applications. Colour Grey 70gsm / 42x36cms 260 wipes per box.